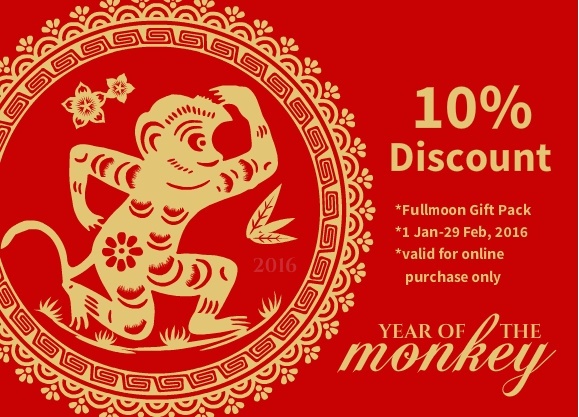 Get 10% off when you purchase Fullmoon Gift Pack online. Promotion valid from valid from 1 Jan - 29 Feb, 2016. 2. Click on "Full Moon Gift Pack"
For more information, kindly email to applekitchen@gmail.com or contact/whatsapp Melinda at 012 6409809.